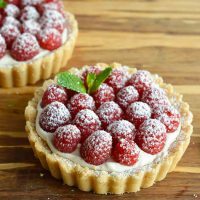 This Gluten Free Raspberry Tart Recipe will complete any holiday meal! A buttery gf tart crust filled with whipped vanilla cheesecake and topped with fresh raspberries. An easy, festive and delicious holiday dessert! 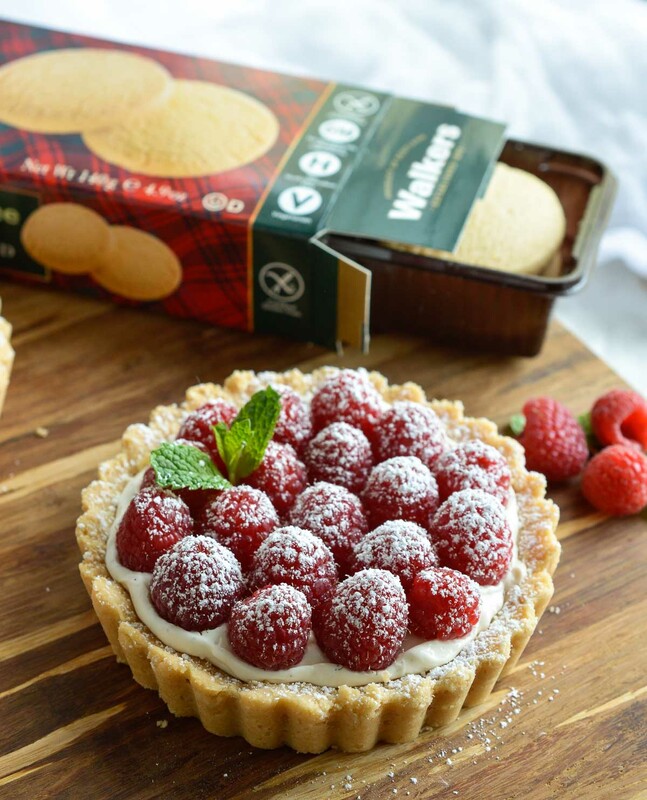 I am proud to be partnering with Walkers Shortbread to bring you this gluten free recipe! A gluten free tart that comes together in a sinch . . . yep, it is possible. This gorgeous holiday dessert starts with Walkers Gluten Free Shortbread to make the crust. The filling is a whipped vanilla cheesecake mixture. Then just top with fresh raspberries, powdered sugar and mint. 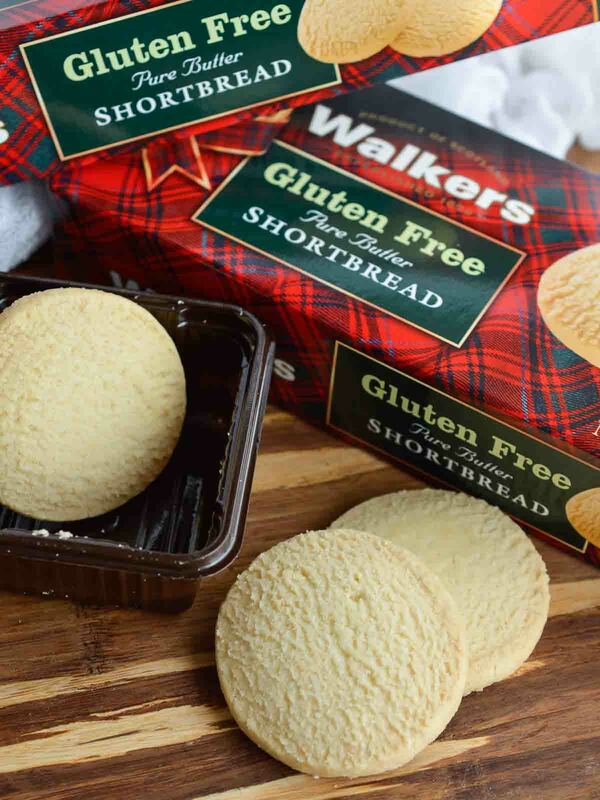 Walkers pure butter Gluten Free Shortbread Rounds have a melt in your mouth texture and amazing butter flavor! All the pure-butter taste, aroma and texture you love, but without the gluten. This dessert will please everyone at your holiday feast! Or visit the Walkers Facebook Page and Walkers on Pinterest. Making a tart crust doesn’t get easier than this. Walkers Gluten Free Shortbread Rounds and melted butter. Press into tart pans and bake. That’s the most difficult part of this recipe . . . seriously. Next comes the creamy vanilla cheesecake filling. Raspberries and copious amounts of powdered sugar. These finishing touches take this dessert to the next level. Trust me, your guests will be super impressed when they see these tarts. These tarts get rave reviews. In fact, they are so pretty that somebody asked if they were real. Haha! That is when you know your food looks good . . . when people think it is fake! These tarts are rich. So each one should serve 2-3 people. I made 5 small tarts, each with a generous crust. 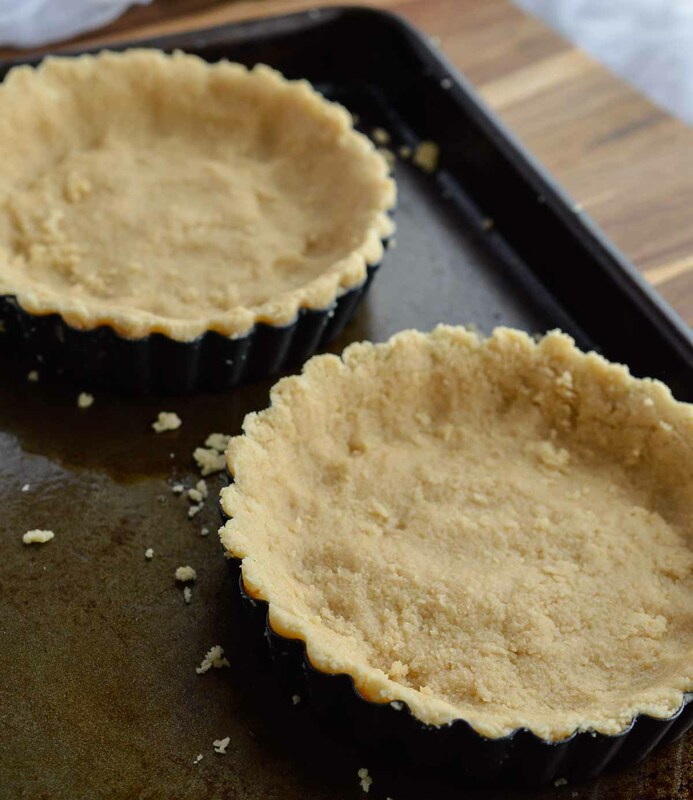 This recipe can easily make 6 small tarts with slightly thinner crusts. 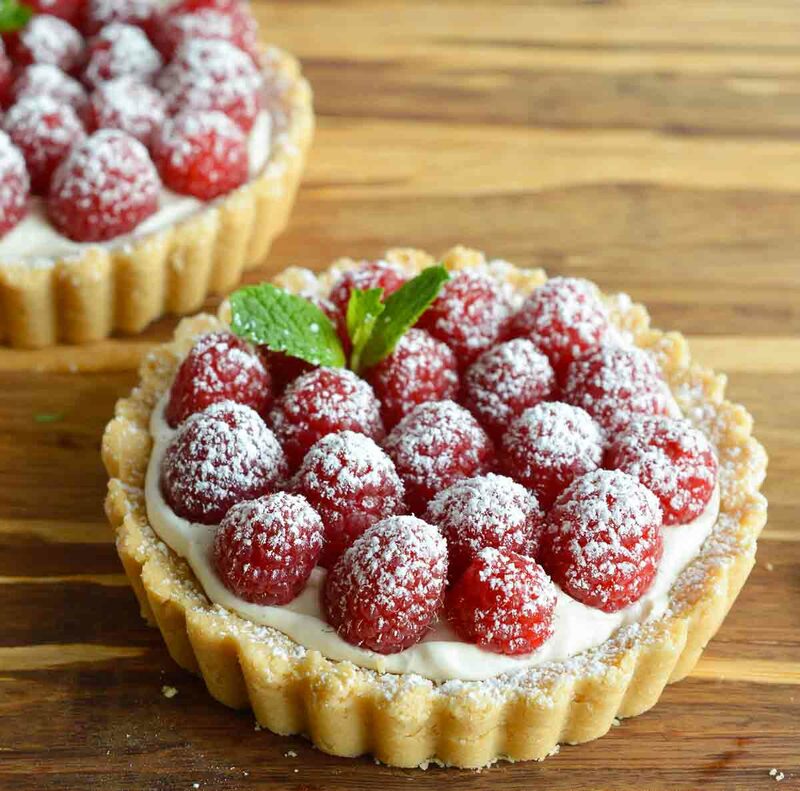 This Gluten Free Raspberry Tart Recipe will complete any holiday meal! 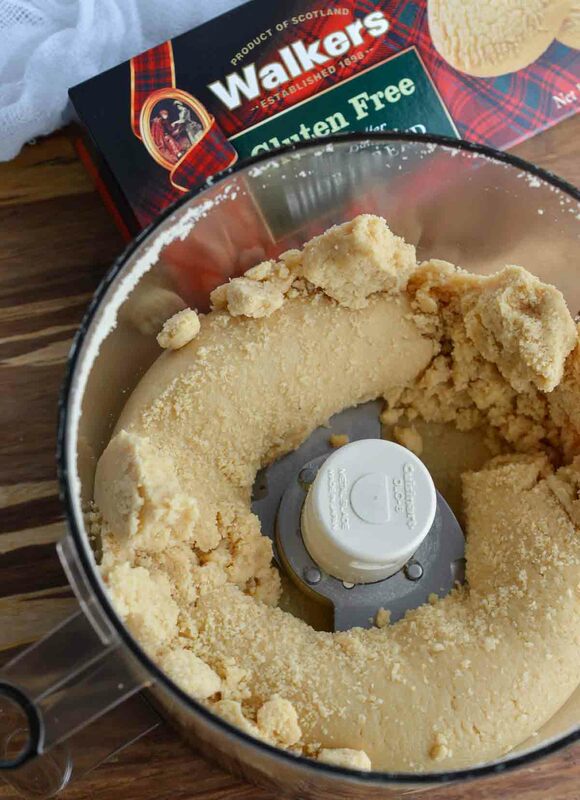 In large food processor, pulse cookies to fine crumbs. Add melted butter and pulse until incorporated. Press mixture into 5 (4 inch) tart pans with removable bottoms. Use fingers to carefully form crust to sides of pans. Transfer tarts to baking sheet and bake for 13-15 minutes. Remove from oven and allow to cool completely before filling. Using hand mixer; whip cream cheese, powdered sugar and vanilla for 1 minute. Add frozen whipped topping and mix until fully incorporated. 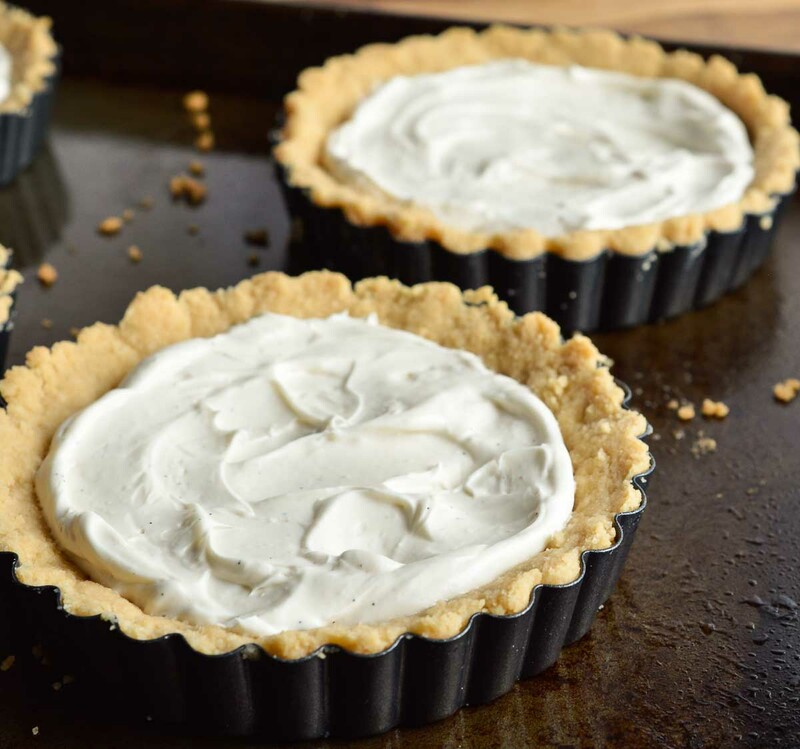 Divide filling between tarts and spread evenly inside crusts. Gently remove tarts from pans. 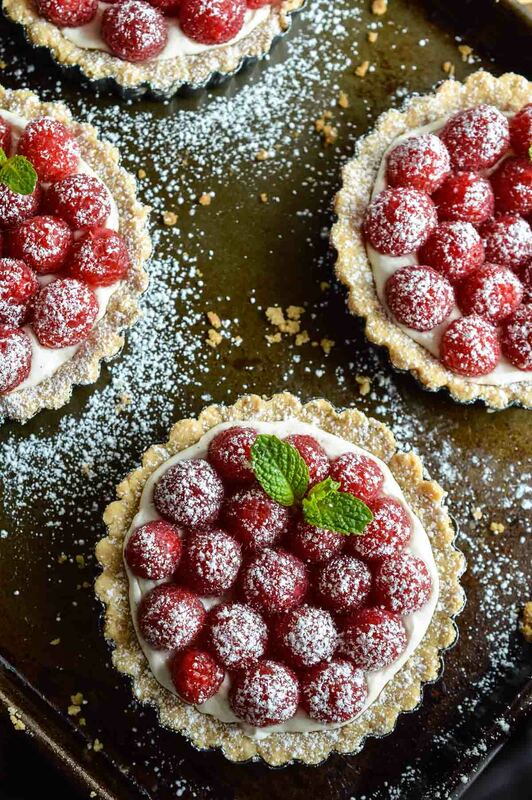 Top each tart with raspberries. Immediately before serving, generously dust with powdered sugar and garnish with fresh mint leaves. Store tarts in refrigerator until serving. Thank you, Walkers Shortbread, for sponsoring this fun and festive holiday dessert recipe! 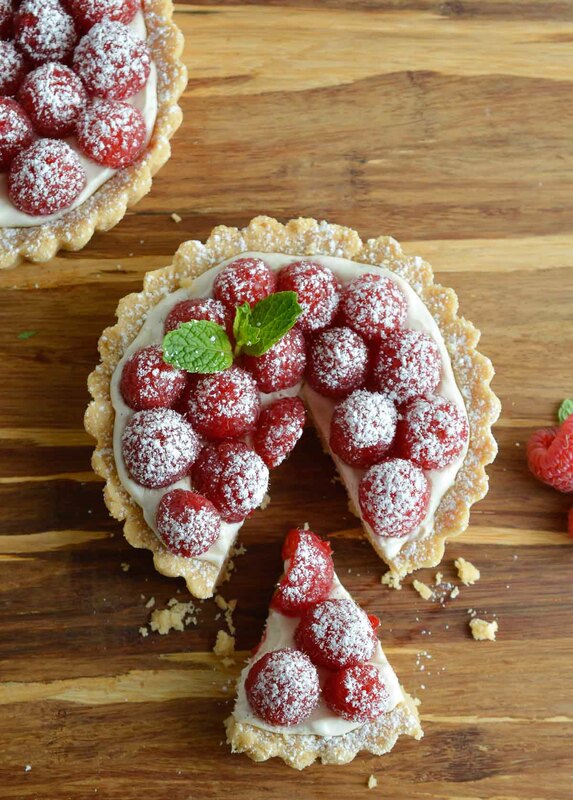 From the amazing crust to the creamy filling to the luscious berries, these tarts look spectacular!! These are gorgeous! 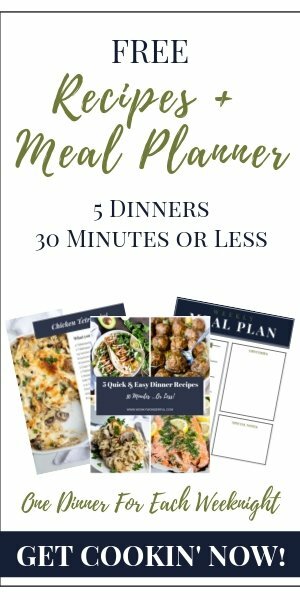 Love that you used the GF shortbread – I need to try that! Thanks Amanda! This gf crust is super easy to make! I love it. I am *SO* excited to try the GF Walker’s shortbread. The regular ones were always a staple at my house before I became GF and I have missed them! Those tarts are beautiful! Thanks Lindsey! The gf shortbread cookies are fantastic! Never had their gluten free but adore their regular shortbread. What a gorgeous tart! 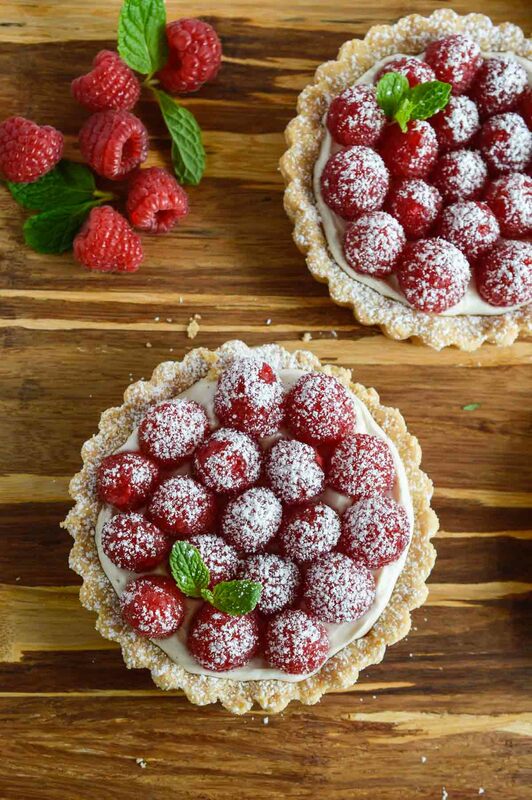 Love the crust, the filling, and those beautiful raspberries! These are so pretty!! I love their shortbread so much, and I need to try the GF! Thanks Dorothy! The Gf Shortbread is awesome! Thanks Susan! The GF Walker’s are fantastic! It says serves 10 but it only makes 5 tarts.